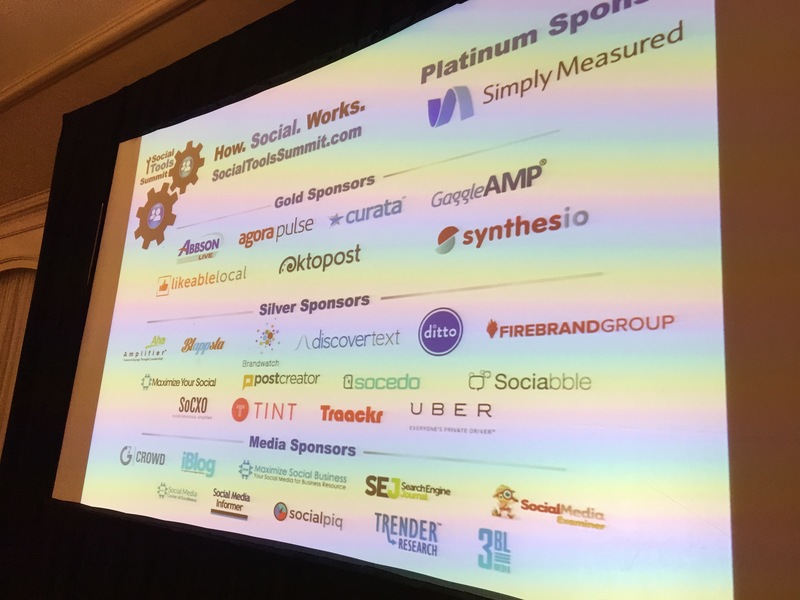 As many of you may know, I attended the Social Media Tools Summit on May 12th, if not, check out my earlier blog post. I was excited to attend this event as I am a pretty big social media nerd and clients are constantly asking me about the tools that are out there and the value that they bring. I couldn’t miss the opportunity to attend, as here at 3BL Media, we know that CSR and sustainability stories are destined for social media greatness - imagine that splendor with the RIGHT tool(s) in place! The battle of the best tool is a struggle regardless of what role you play in a company — sales, marketing, creative, project management, etc. There are always a few standouts, classics that have stood the test of time, and the new kid on the block trying to differentiate itself. Social media tools are really no different. Lack of complete functionality. Not one of these tools seems to do it all, and one claims to do it all, be skeptical. The time old saying “It’s too good to be true,” seems to hold its ground. Run away. LinkedIn. What else is there to say? This was a room FULL of B2B professionals and the pure mention of LinkedIn resulted in scowled faces. Budgets. Where one tool’s functionality knocks your socks off, the price tag is sobering and can be hard to get the C-suite to sign off without a trial or pilot program. This results in the painstaking task of trying to find the right combination of tools, functionality and price point. What can we do? Band together and pitch a fit. As social media professionals, we have to prove ourselves day in and day out more than most others on the team. And, budgets are small. We need these tools and networks to be held accountable to the same standards that we are and help make our jobs more efficient not more difficult. Get these networks and tools to give us what we need, want and deserve. Social media is never going to be taken seriously if this progress cannot be made. Interested in this event? There will be a West Coast event in the fall of 2015. Details still to come but check their website for announcements of dates and locations: http://socialtoolssummit.com/ You can even check out tweets from this event by following #SocialTools15.